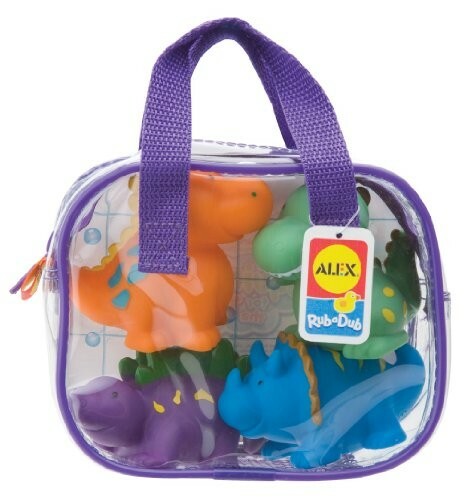 Kids will love these Dinos in a Bag Bath Squirters by Alex Toys. 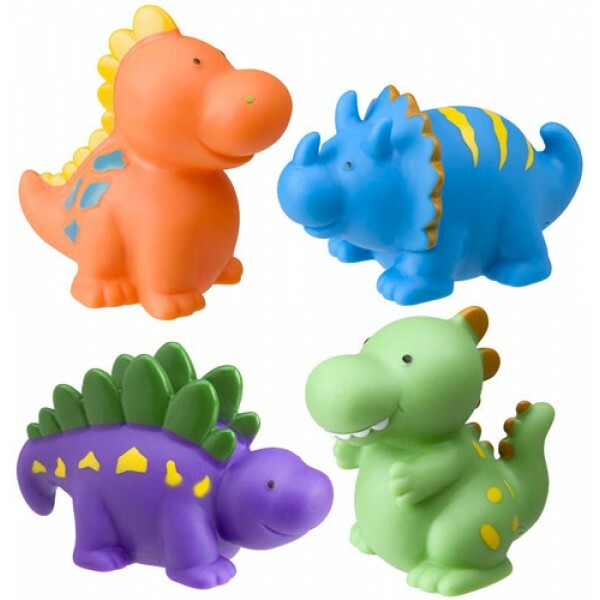 The soft, chubby, colorful bathtub squirters are the perfect size for little bathers to hold and squeeze. Lots of fun for little squirts! 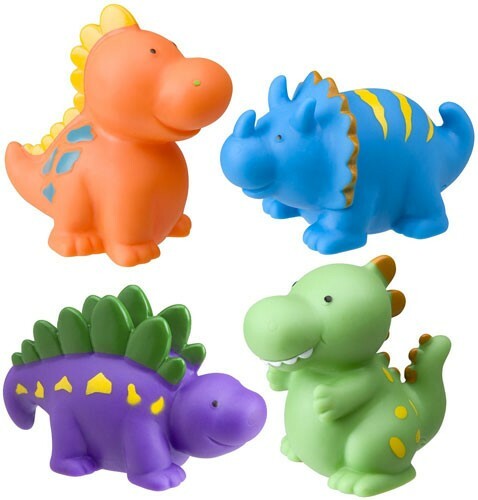 Each set contains four dinosaur squirters. Phthalate free.